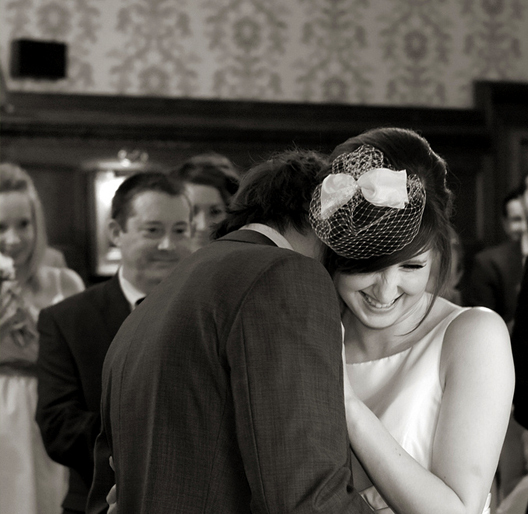 UmePhotography: Gemma and Andrew's wedding. We had a fantastic day with Andrew and Gemma on their wedding. To view a sample of their photos please select here.